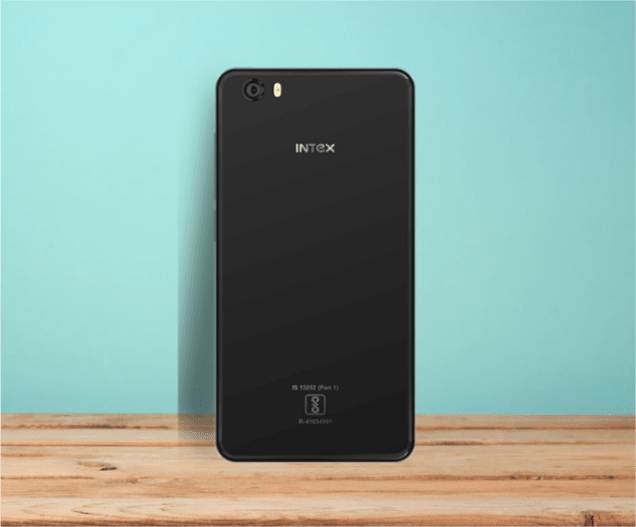 Intex has added another new smartphone to its popular Aqua-series with the launch of the Intex Aqua Crystal Plus at Rs 6,799. The new Intex Aqua Crystal Plus is a bumped up variant of the Aqua crystal smartphone launched earlier this year and will be available across all major retail outlets in India. With the Aqua Crystal Plus, Intex has tried to offer something different to its customers by focussing on the design. The handset sports a glass finish and metal edge design with capacitive navigation buttons on the front, volume rocker and power button on the right, SIM-slot on the left edge and speaker grilles on the bottom edge alongside the USB Type-C port. The dimensions of the Intex Aqua Crystal Plus smartphone stands at 140x71.2x7.4mm with a weight of 140.2grams. As for specifications, the Intex Aqua Crystal Plus features a 5-inch HD (720x1280 pixels) IPS display offering a color depth of 16.7M and 296ppi pixel density. Under the hood, the Intex Aqua Crystal Plus houses a 1.25GHz Quad-core MediaTek MTK6737 SoC with ARM Mali-T720 MP2 GPU @550MHz paired with 2GB of RAM and 16GB of onboard storage which can be further expanded to 128GB by using a microSD card. 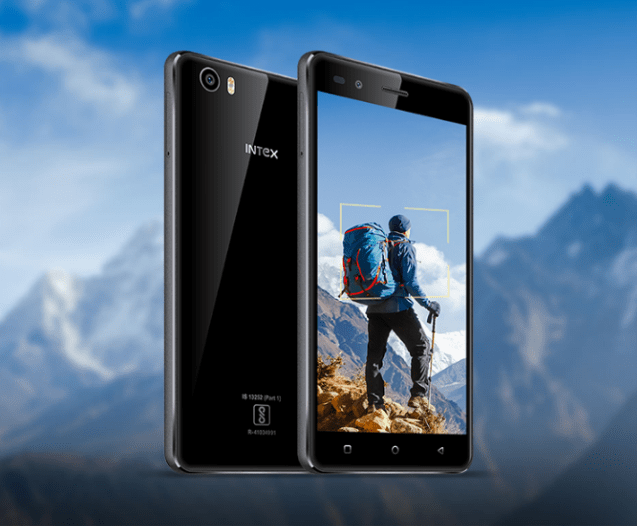 The Intex Aqua Crystal Plus's optics boasts of a 13-megapixel autofocus camera with F2.0 aperture 5P lens accompanied by dual LED flash at the back and a 5-megapixel fixed focus shooter at the front for selfies and video chats. On the connectivity front, the Intex Aqua Crystal Plus gets dual SIM with 4G VoLTE, WLAN, Bluetooth, GPS/AGPS/GLONASS, FM Radio OTG Cable Support and 3.5mm audio jack. There are the standard onboard sensors- the ambient light sensor, proximity and the gravity Sensor. The Intex Aqua Crystal Plus runs on the latest Android 7.0 Nougat and is backed by a 2100mAh Li-polymer battery that is rated to deliver 6 hours of talk time and up to 250 hours of standby time.